RBB was commissioned to provide a Detailed Program Plan (DPP) for a new 79,000 GSF Bioengineering building for Stem Cell and related research programs. The project was completed on an accelerated timeline in order to meet critical schedule requirements to secure state funding for design and construction. 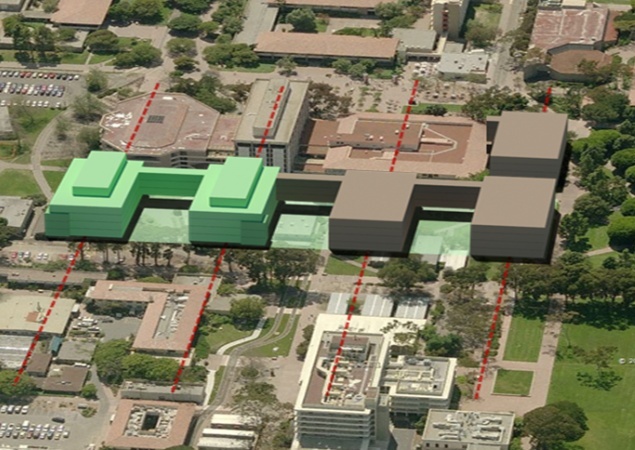 The new building site is located near the center of the campus, with limited flexibility of the existing site boundaries. 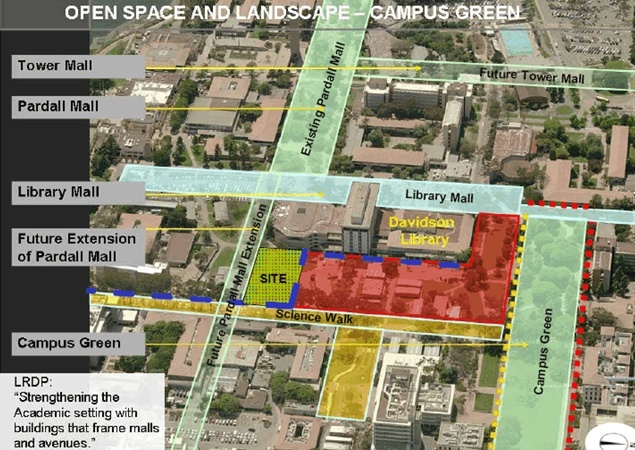 Consideration was needed of accessibility from the surrounding pedestrian malls. 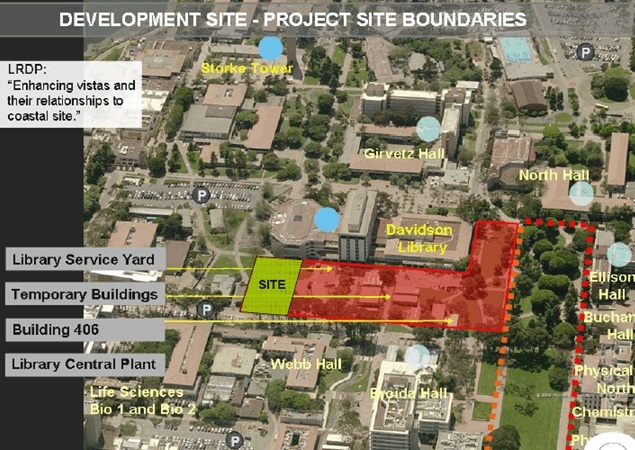 Based on careful study of the site restrictions and a survey of the Bioengineering research program requirements, six planning options were developed. Two options were prioritized and cost estimating was completed for those. The final DPP document was completed in a total of 51 days from Notice to Proceed to final State Funding Submittal. "I can't say enough about RBB. As always, you exceeded our expectations and created a document (in extremely short order) that allowed us to move the next important step in securing funding. You are extraordinarily organized, professional, and a delight to work with." "RBB consistently provides the best possible solution to complicated problems and has exceeded our expectations meeting our schedule needs and budgetary constraints."